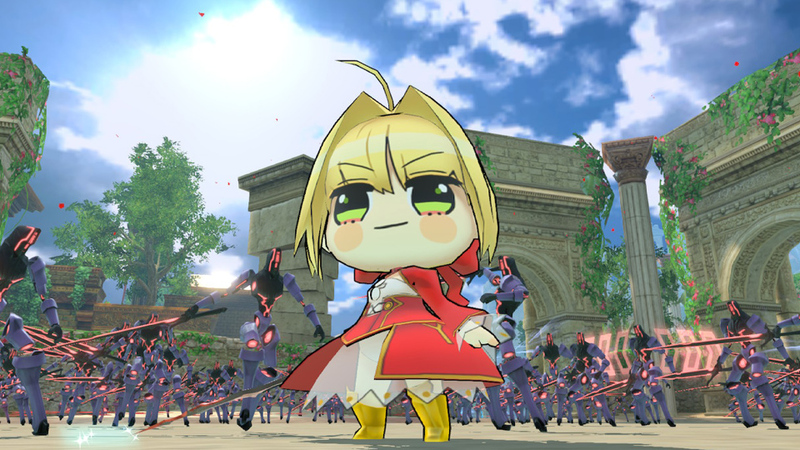 Marvelous has announced that Fate/Extella Link will be coming to Switch consoles in Japan on January 31, 2019. 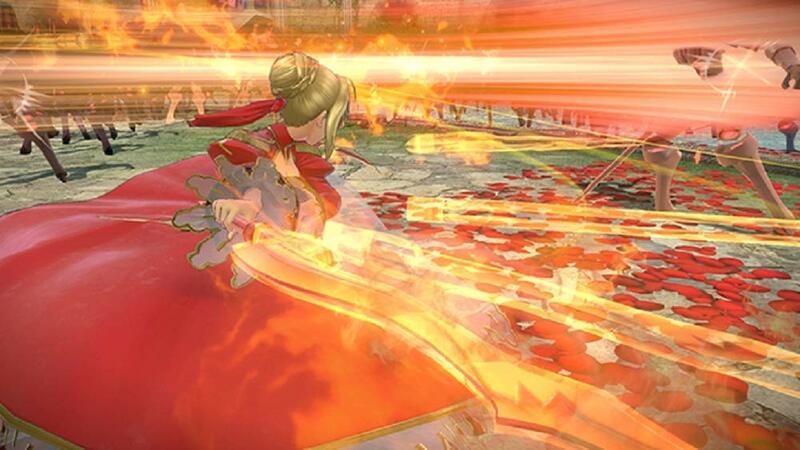 The game will be playable in TV mode, handheld mode and table mode. The 4-vs-4 online multiplayer found in the PlayStation 4 version will also be playable on Switch. Switch users will also have the additional option of playing local multiplayer. Each player in the room must own a Switch in order to utilize this function. 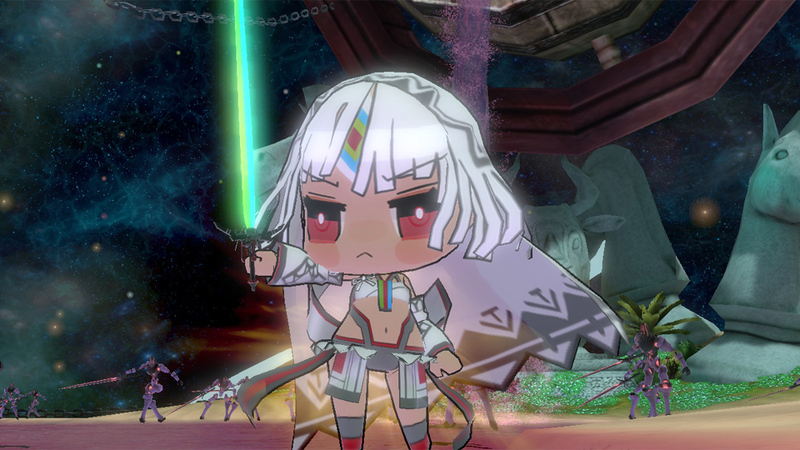 That’s not all, new “Punipuni” costumes for Nero, Tamamo and Altera will be included with the Switch version at no extra charge. These costumes will also be available for PlayStation 4 and PlayStation Vita owners for 500 yen. 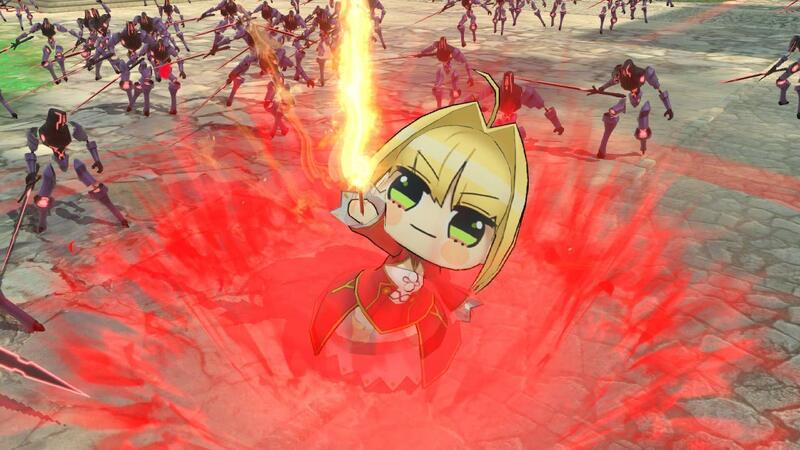 According to the latest issue of Weekly Famitsu, there will also be a bonus to those who have save data from Fate/Extella: The Umbral Star. 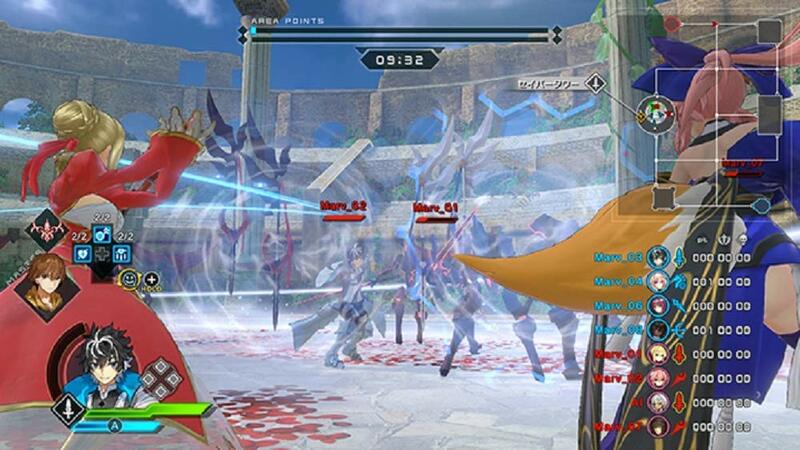 Fate/Extella Link on Switch will also have subtitle support for multiple languages. The supported languages are English, Traditional Chinese and Hangul. You can check out the trailer for the Switch version below. You can check out some screenshots of the “Punipuni” costumes and Switch version below. 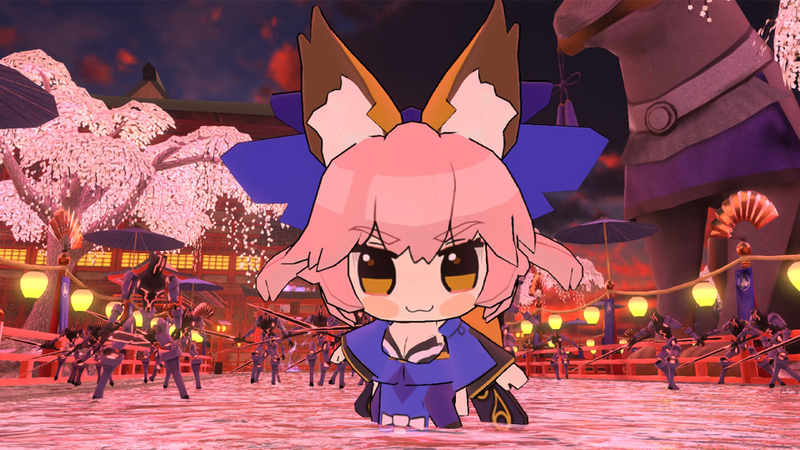 Fate/Extella Link is set to release for Switch on January 31, 2019 in Japan. A localization for the Switch version has not been announced by XSEED Games or Marvelous Europe at this time. You can check out the official Japanese website for the Switch version HERE.